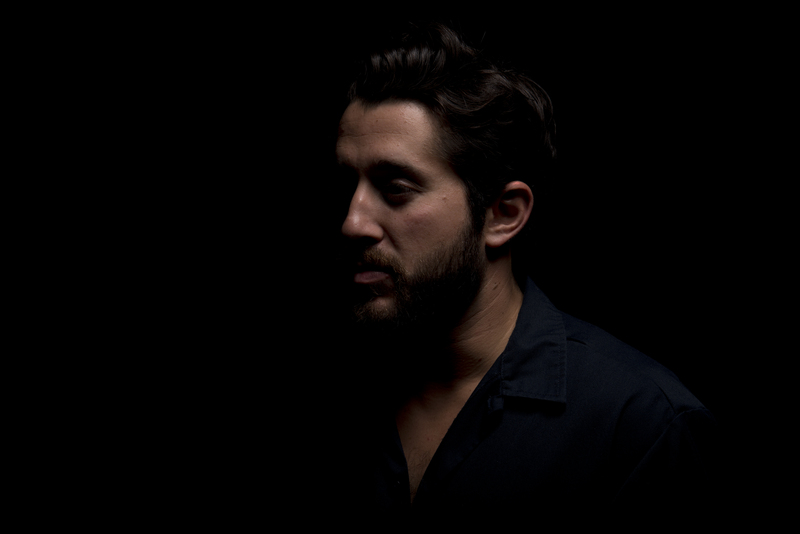 Chicago-based Nick Shaheen is breaking new ground with his latest single, “Flashbulbs,” from his stunning album, Sauvignon, out now. His second full-length release to date, Shaheen brings to the forefront a stunning mixture of modern Americana sound and incredibly strong songwriting. This breathtaking piece is just one of the highlights you will find on Sauvignon. A hypnotic yet chaotic rhythm section and the battle of menacing electric guitar versus victorious Dobro are joined by Shaheen’s captivating vocals, which provide a powerful listening experience from start to finish. “Flashbulbs” is just a slight taste of the musical journey that Sauvignon takes listeners on. ← Little Shells Releases “5 Deep Under”; “Ill Remain” Streaming Now!